This item has a leadtime of 4 - 6 Weeks, we will contact you to arrange delivery once the item has arrived into stock. Your order will be delivered to you in approximately 4 - 6 Weeks. Once the full order has been received by us, a member of our despatch team will contact you to arrange a date for delivery. Stuart Jones is a name which has been known for over 25 years for its traditional craftsmanship and excellence in classic bedroom furniture. 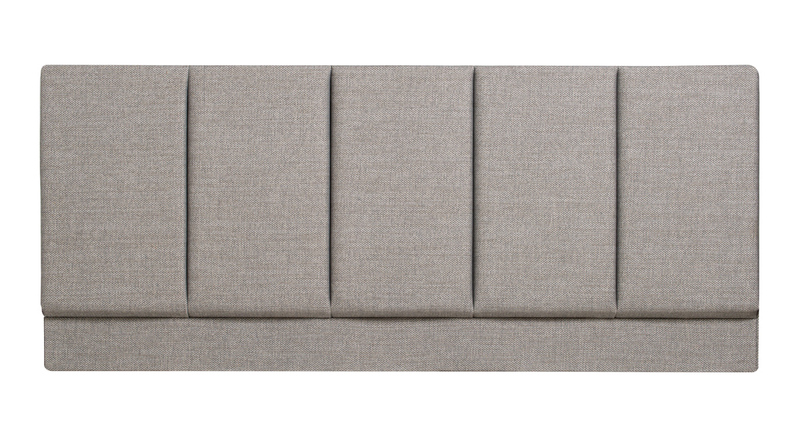 The Stuart Jones Premium headboards include a comprehensive range of styles. Each design has its own technical design feature with hand crafted elements.